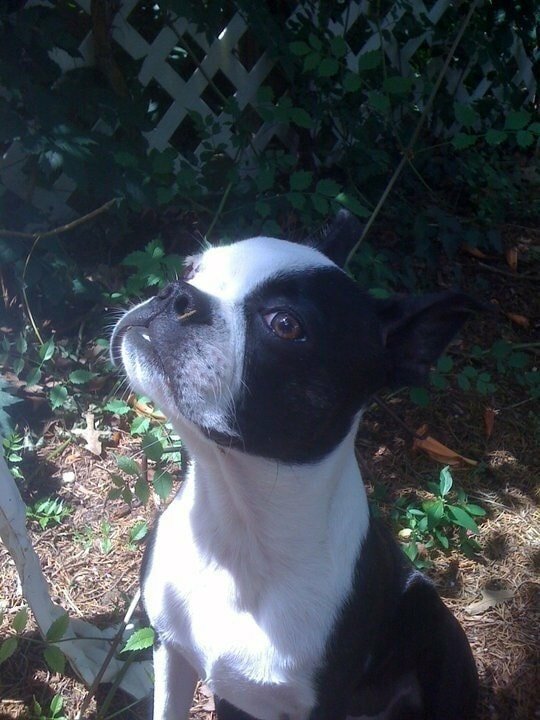 We rescued a “puppy mill mommy” rescue Boston Terrier who was a real mess when we got her. She was very allergic to most foods and still cannot each poultry (chicken or turkey). 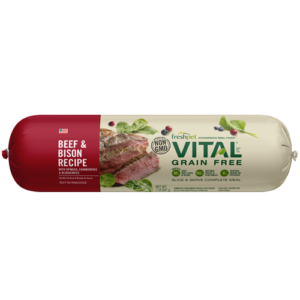 We finally found Freshpet Vital Bison/Beef after spending more than $1,000 in vet fees to find out she was having food allergies and allergic reactions to treats, etc, containing chicken. We found out about Freshpet Vital from our neighbors who also had allergic/finicky eaters and she has been stable on the Bison/Beef Vital with an occasional Salmon/White Fish meal. It saved her from being sick all of the time and she has actually gained several pounds that were sorely needed.